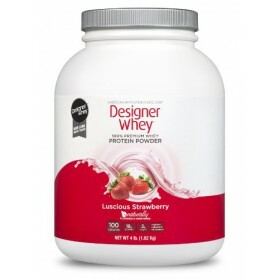 Whey Protein Isolate (99% Undenatured) • Lactose Free • Made with Organic Berries •&n..
B vitamins to help convert protein into useable energy Just 100 delicious calories. 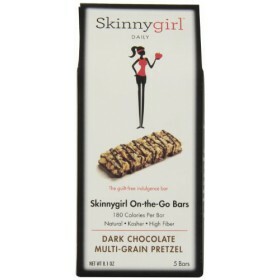 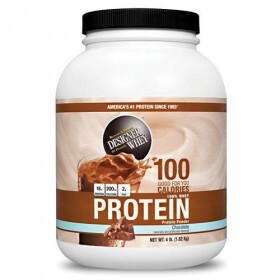 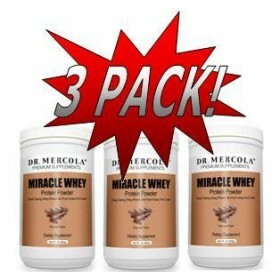 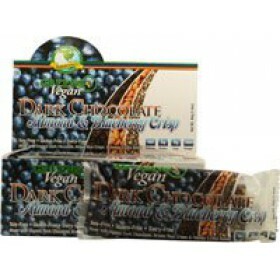 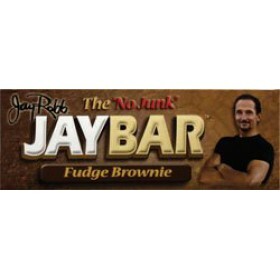 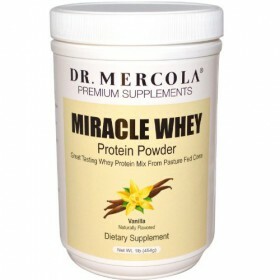 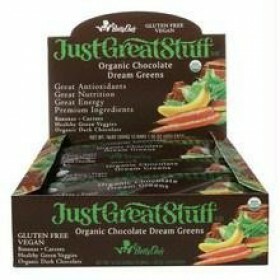 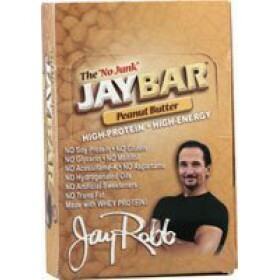 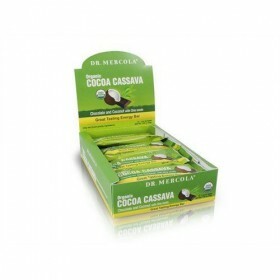 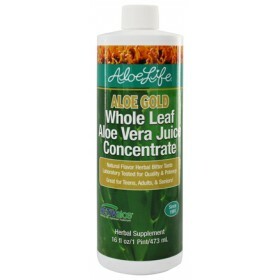 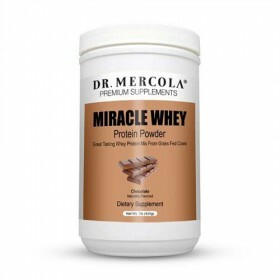 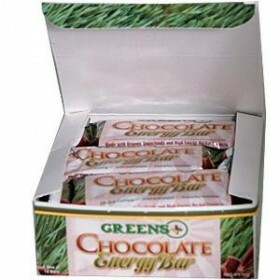 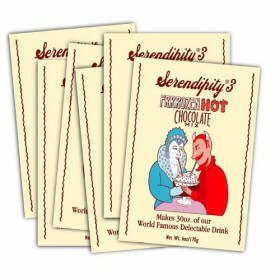 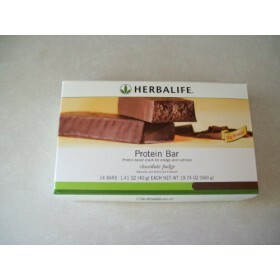 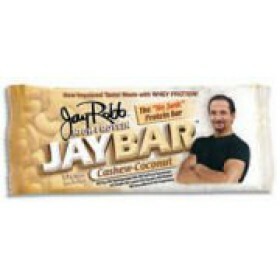 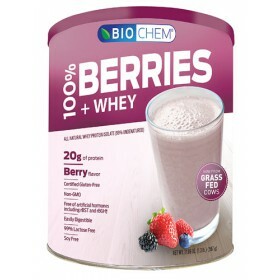 ..
B vitamins to help convert protein into useable energy Just 100 delicious calories 18g of whe.. 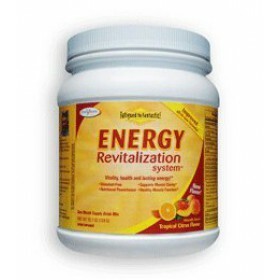 Build an Exceptional Nutritional FoundationImprove Quality of Restful SleepBerry Splash 30 Day Thera.. 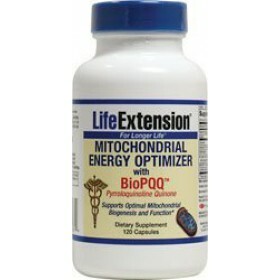 Supports Optimal Mitochondrial Biogenesis and FunctionDietary Supplement120 CapsulesThis product con.. 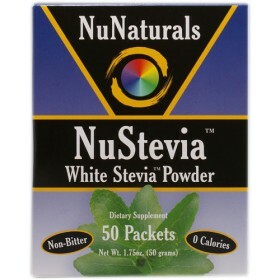 Supports your immune health* Boosts your energy* Supports your joint and muscle health* Pro..
NuStevia White Stevia Powder, 50 packets Convenient packets for your on-the-go lifestyle A pe..